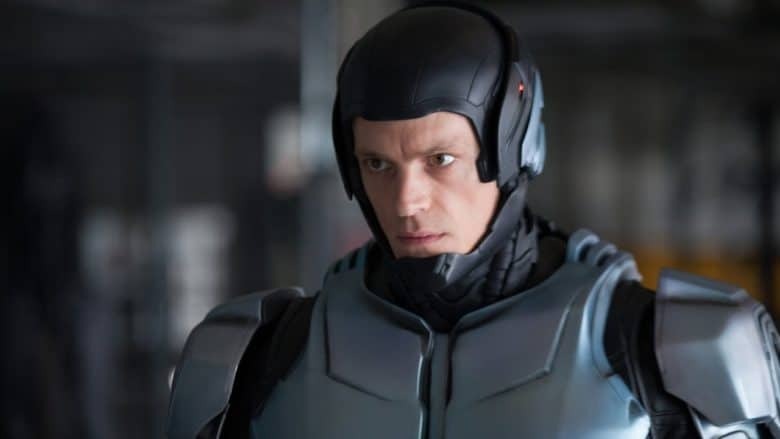 Joel Kinnaman starred in the 2014 RoboCop reboot. Apple is reportedly fleshing out the cast for its original sci-fi series from Ronald D. Moore, adding Joel Kinnaman, Michael Dorman and Sarah Jones in lead roles. The as-yet-untitled show takes place in a world in which the global space race never slowed down. Kinnaman, who previously appeared in the RoboCop reboot and Netflix’s Altered Carbon, will play Edward Baldwin, one of NASA’s top astronauts. Dorman (who starred in Amazon’s Patriots) and Jones (USA Network’s Western drama Damnation) will play Gordo and Tracy Stevens, a prominent NASA couple.